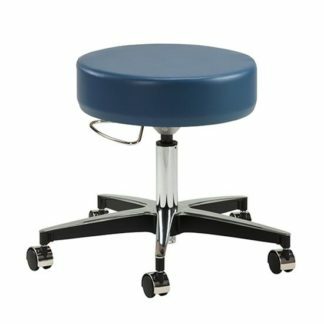 Medical stools are used in a wide range of hospital environments. 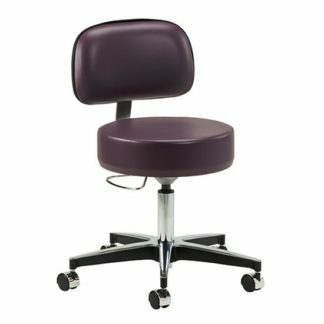 Providing comfort and enhanced mobility for all types of medical professionals between patient intakes and utilization of equipment. 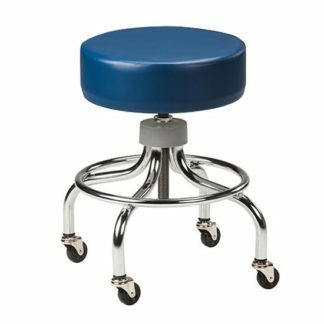 We carry a good selection of medical stools from Clinton Industries. 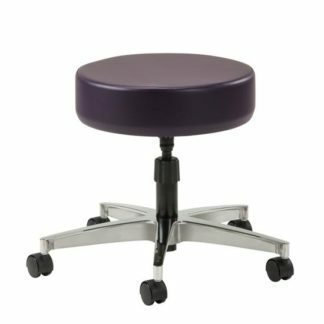 Need help finding a specific medical stool? Please contact us or send us a product request!